Emily is a Senior Dermal & Laser Technician who oversees the division within Medicine of Cosmetics. 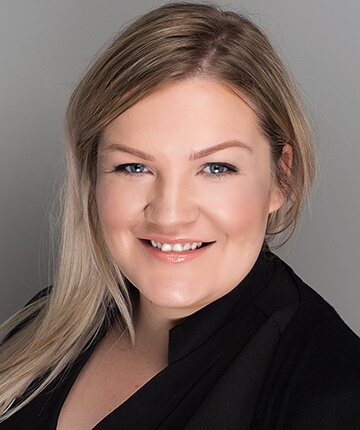 With more than 17 years’ industry experience, Emily has a broad understanding of the musculoskeletal system and its impact on dermis & ageing. Trained by leading professionals in her field, she has many years of experience running high-end Beauty Salons interstate. “I have recently found a new home here at Medicine of Cosmetics. I absolutely love the vision and boutique environment that we bring to life every day and I’m excited to bring my knowledge to the MOC family and to my amazing clients. “I pride myself on delivering a professional service to a premium standard with a friendly honest approach. I have a passion to see results and will always give you my honest opinion so we can achieve the best results to meet your skin and beauty needs”.